Love, is Love, is Love...We are here to make your day prettier, lovelier and more efforless than you imagined. Let us serve you. Are you a small business looking to share the Love to all? 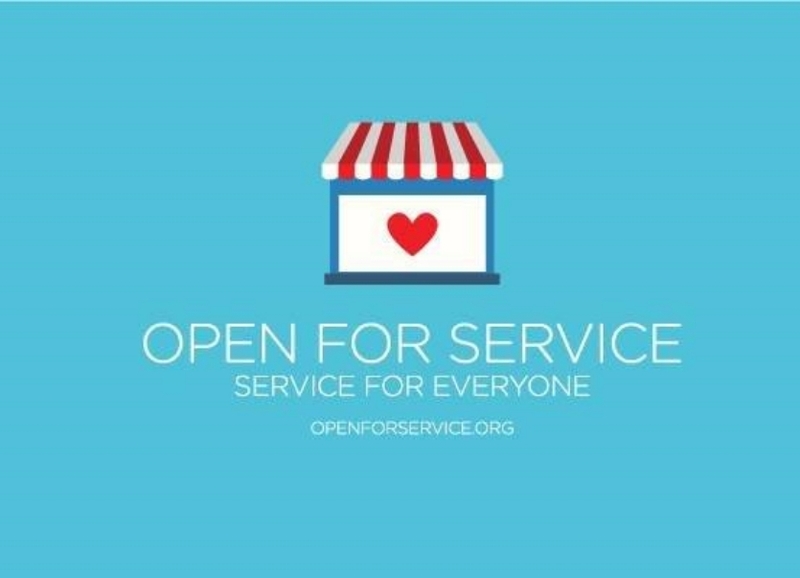 Join "Open For Service's" directory. Are you a small business looking for Mentorship and a path to growth - you should check out SCORE, they are Open For Service too!